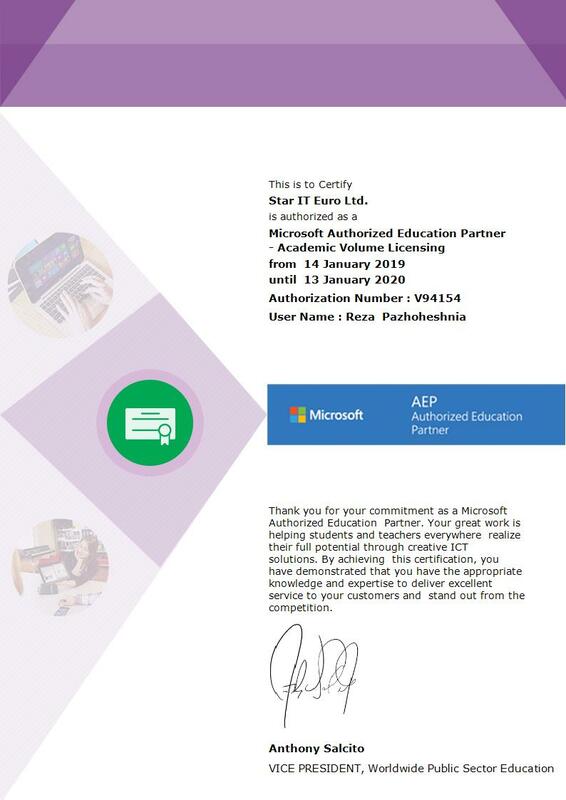 Star IT Euro is a Microsoft Partner and Microsoft Authorized Education Partner (AEP). 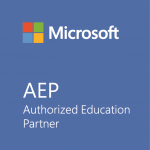 Through the AEP program we are able to supply Microsoft products at academic prices to education establishments. 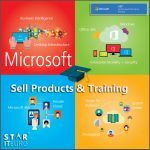 Our qualified Microsoft licensing specialists can provide advice and guidance on the most appropriate Microsoft software licensing methods available to your educational organisation. We determine Academic Volume Licensing to Qualified Educational Users (QEUs), including educational institutions, administrative offices, and boards of education. We do verify customers that are a Qualified Educational User (QEU), prior to making an Academic Volume Licensing offer. 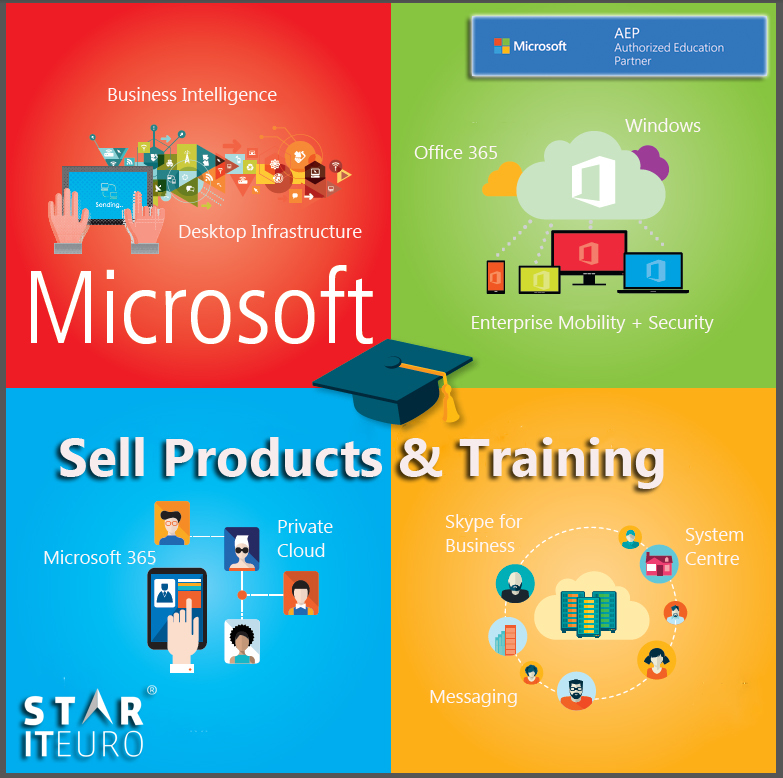 We are a Microsoft Education Indirect Reseller on the CSP (Cloud Solution Provider) program.  Our service spans the full IT lifecycle from consultancy and supply to deployment and support. Get in touch and see how we can help your business and Education!